Touched by so many exotic cultural influences, Eastern Europe is complex to say the least. Magical and mysterious, fraught with hardship, conflict and scarcity yet rich in beauty and spirit, that huge region is a source not commonly tapped for American kitchen inspiration. 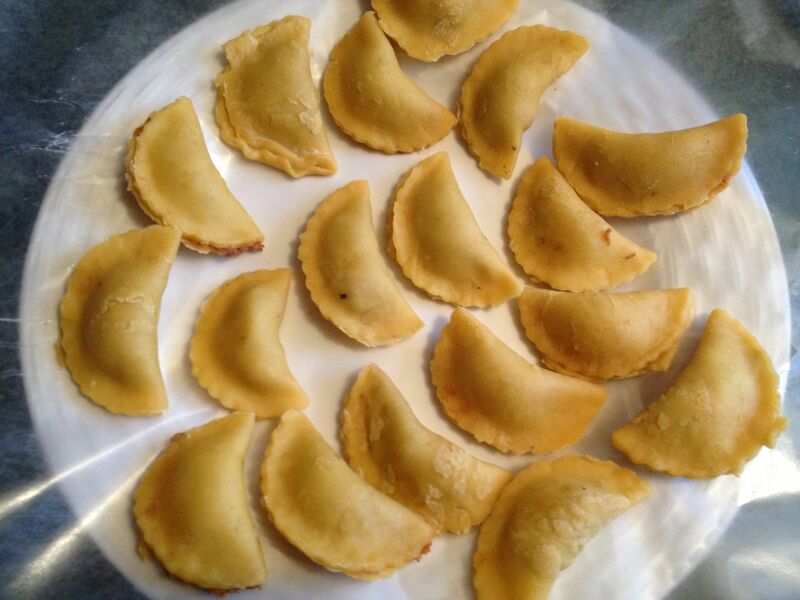 Foodwise, we Americans are most familiar with pierogi, at least the cardboard-crusted Mrs. T’s version. And probably you never considered pierogi to be anywhere near the pie family, but you would be wrong. Now, with my newfound laser focus on pie, I recognize a picture of a hand pie when I see one. In fact, the word pierogi actually means “little pie”, though there is a lot of contradiction and confusion in the use of the words pierogi, piroshki and pelmini. No matter what you call it, pierogi-making is a cheap, delicious and tremendously useful skill for a cook who wants to stretch ingredients as far as humanly possible. Guess what? Turns out pierogi are not difficult or laborious at all. 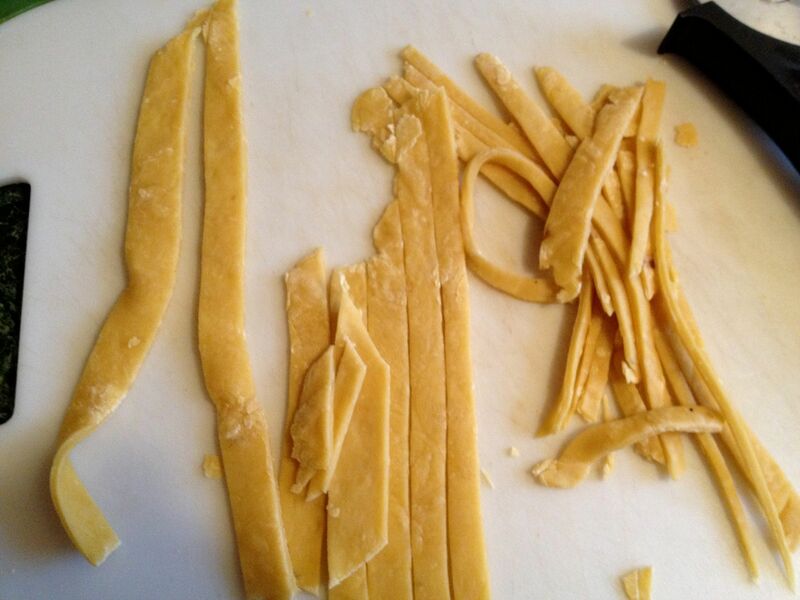 This dough recipe is simple, versatile and easy to work with, and doubles as an excellent noodle recipe. Something I didn’t know is that pierogi dough is a handy twofer – we’re all used to the poached version served soft or toasted a bit in a frying pan and served with butter, onions, apple sauce and/or sour cream. 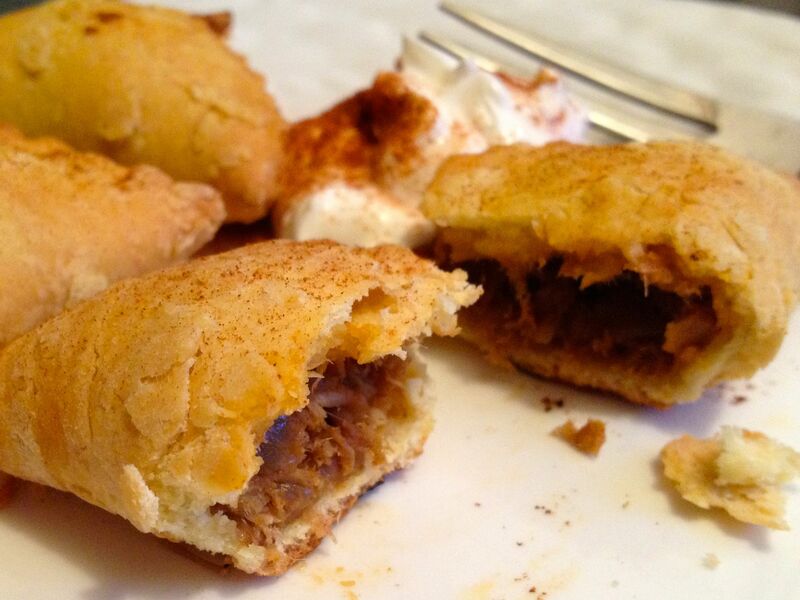 But that same pierogi may also be baked and eaten as a tasty hand pie. See? Cousins I tell you. 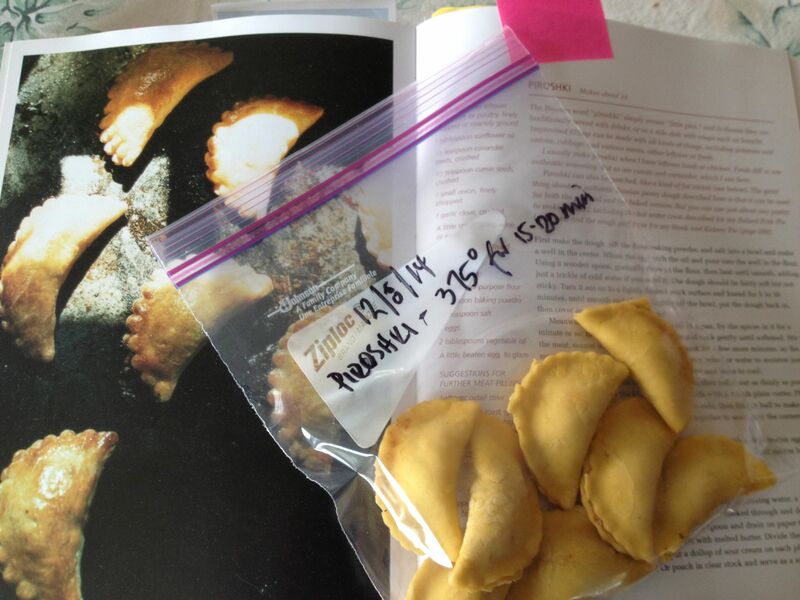 I found this pierogi recipe in my tattered, stained and well-loved River Cottage Meat book. It’s a new favorite in my dough repertoire, particularly since it’s so versatile and forgiving to work with. Check out the printable recipe here, and the book here. There is no limit to the improvised fillings you can employ to clean out your refrigerator. Sweet and/or savory, with or without meat, the only limit is your own imagination and ability to Google. 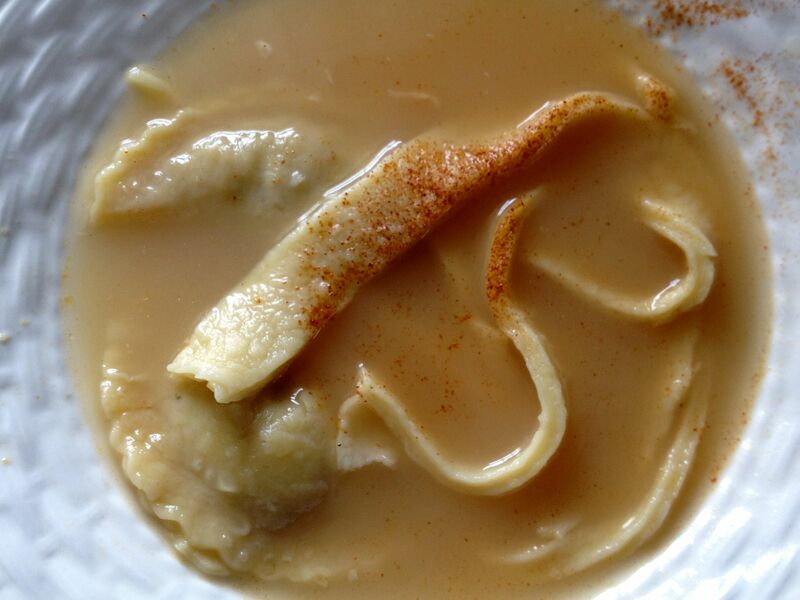 I went Double Agent Russian and filled my pierogi with turkey paprikash made from Thanksgiving’s leftover turkey. River Cottage also helped me improvise a simple paprikash filling from their recipe for paprikash of hearts, livers and tongues. Yikes! My eaters are not big on dark meat, but turkey has lots of it. Mincing and seasoning the dark meat adds color and alters texture so what was objectionable becomes enjoyable. Deceptive? Dishonest? Maybe, but mothers and Big Food have been resorting to such trickery for centuries. In this case, what they don’t know won’t hurt ’em I say. Incredibly versatile, pull these pierogi from your freezer and prepare three ways. Best yet, they don’t have to be thawed, so no need to plan ahead. I loved them all, but particularly enjoyed the pierogi poached in homemade turkey broth and sprinkled with a little paprika. 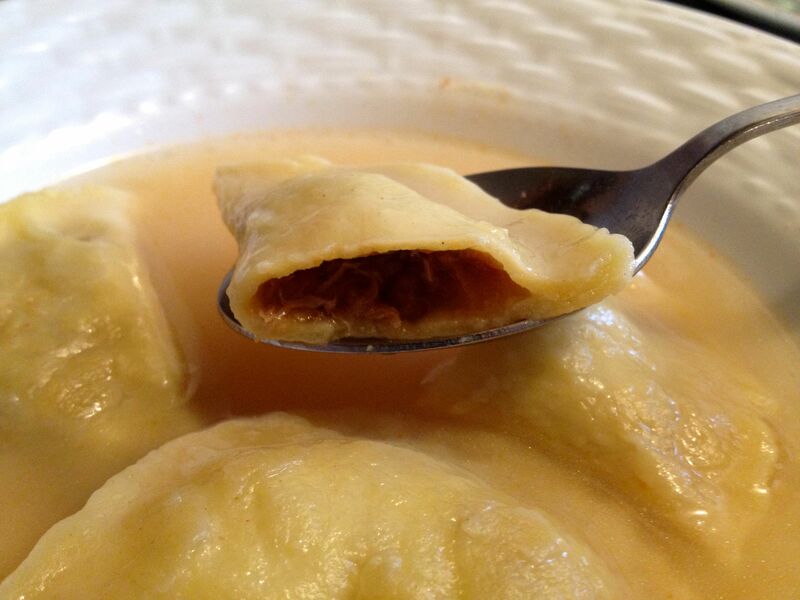 The filling in the pierogi enriched the simple broth just enough to be elegant, filling and rich. Equally sophisticated and rustic and amazingly restorative on a damp winter’s day. The baked pierogi had a pleasantly flaky texture and was delicious sprinkled with a little paprika and served with a dollop of sour cream. Mmmm. 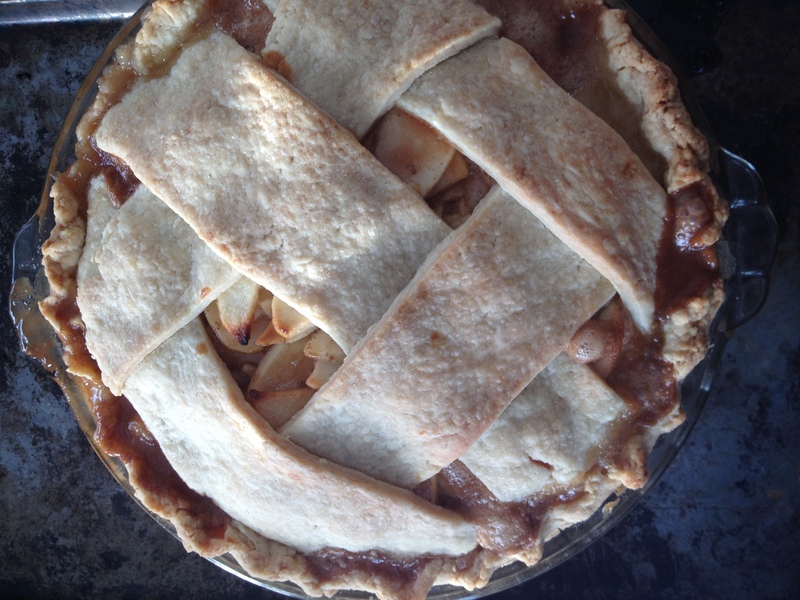 Finally, being holiday season and all, this is an excellent recipe to make, freeze and gift. I’m pretty sure there will be no duplicates or regifting. How about it? Are you willing to roll up your sleeves and go pierogi-ing? WOW! They look picture perfect! I’ll have to try them, but I admit I generally hate the fussiness of pastry love to eat it though. I absolutely adore that book too and Hugh’s way of writing and thinking. What a gem! I have made the paprikash with our pig hearts and livers (although the toungue usually goes into headcheese), I never thought of it as a filling- simply genius!